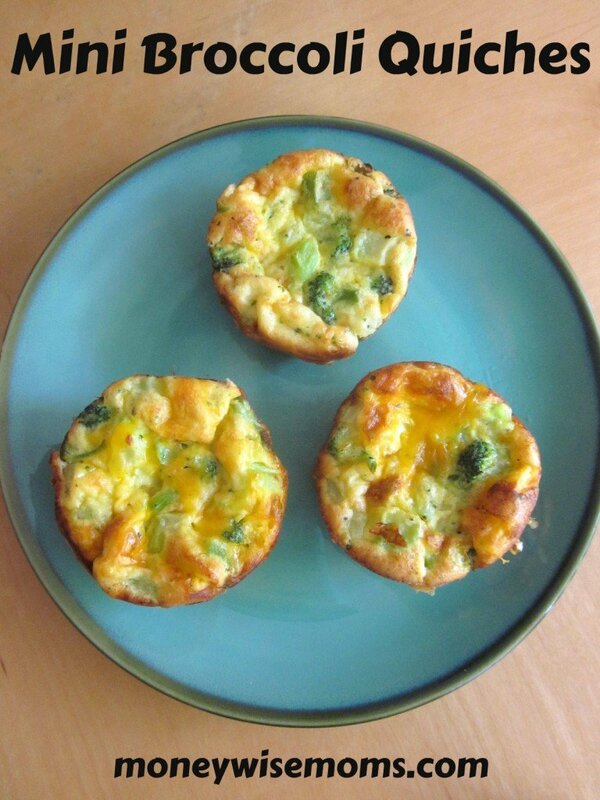 We just love these Mini Broccoli Quiches! See how easy and versatile they are. Rather than pick up fast food, I can feed my family a healthy dinner in the car (if necessary), on the field, or just put these in the lunchbox for a change over sandwiches. This recipe makes exactly enough to fill a standard-size muffin tin (12), and they refrigerate and freeze nicely. It’s such a versatile recipe that you can throw in extra leftovers from your fridge–ham, turkey, cooked chicken–or other veggies as your kids prefer. 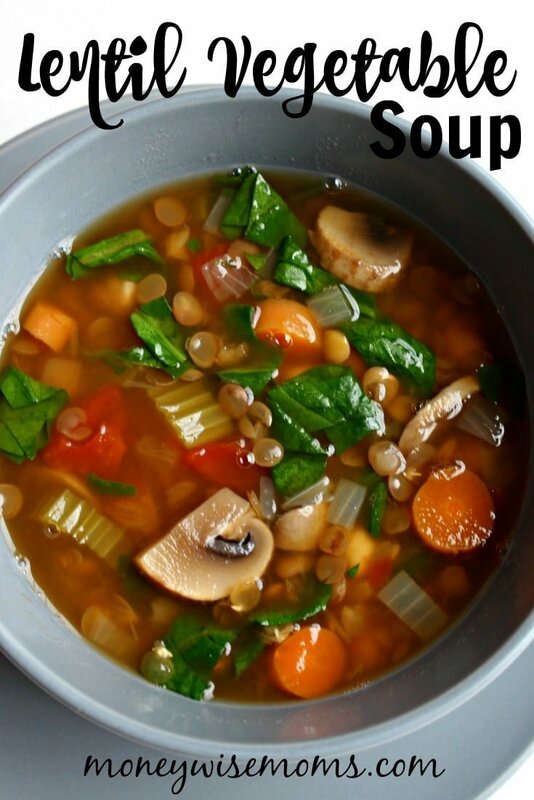 Consider feeding your family vegetarian or meatless meals a few times a week. Not only does it help you save money on your groceries, but it can be healthier as well. Preheat oven to 400 degrees. Spray a 12-cup muffin pan with nonstick cooking spray. Add flour, baking powder, broccoli, cheese and onion (if desired). Spoon evenly into 12 muffin cups. Bake at 400 degrees for 22-25 minutes or until edges are brown. 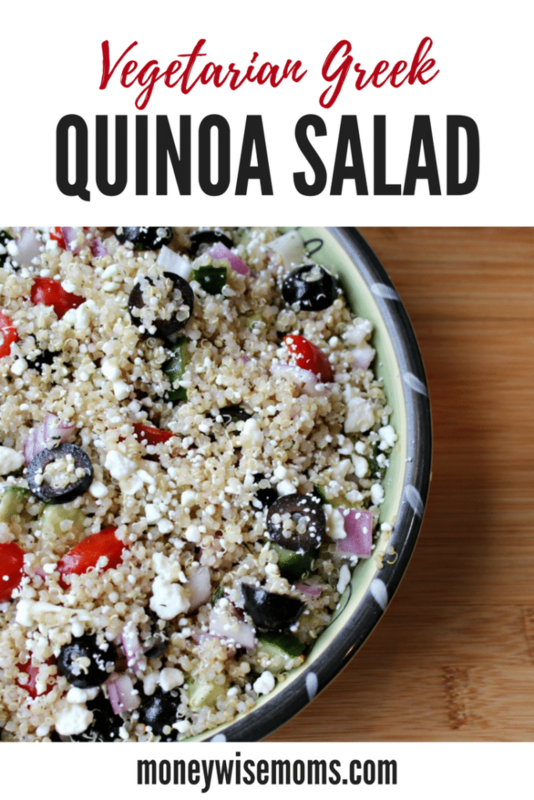 Looking for more vegetarian family recipes? 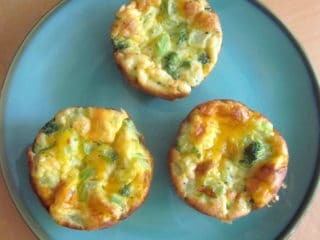 This Mini Broccoli Quiches recipe is linked up to Friday Food at MomTrends and Tasty Tuesday at Balancing Beauty & Bedlam. Visiting from Tasty Tuesdays – these look great! 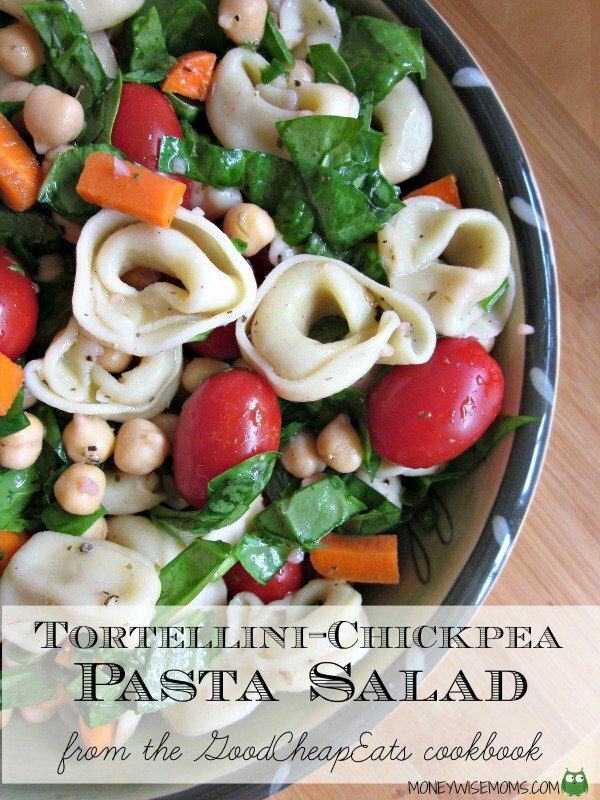 And always a winner when you can make ahead and freeze something for quick, easy meals.